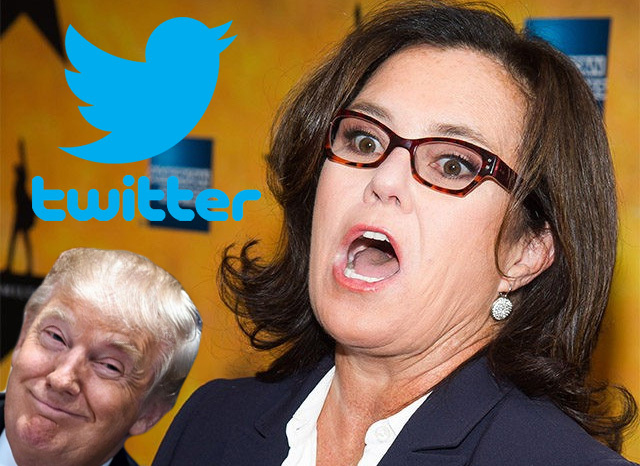 Ok, so maybe a bit of a misleading title, but we all know the hate is pure between Rosie O’Donnell and Presidential hopeful Donald J Trump. Trump stunningly says he won't commit to accepting the results of the election–his subtle call for possible violence. America, silence him! Someone seems to be happy with all this hate in the world.